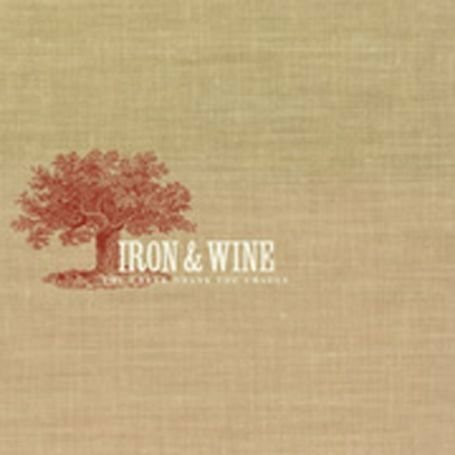 Iron & Wine was born in South Carolina, U.S.. His birth name was 1974-07-26. 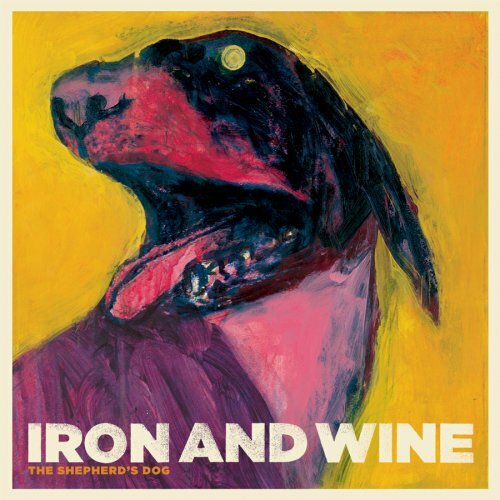 His is also called Iron & Wine. 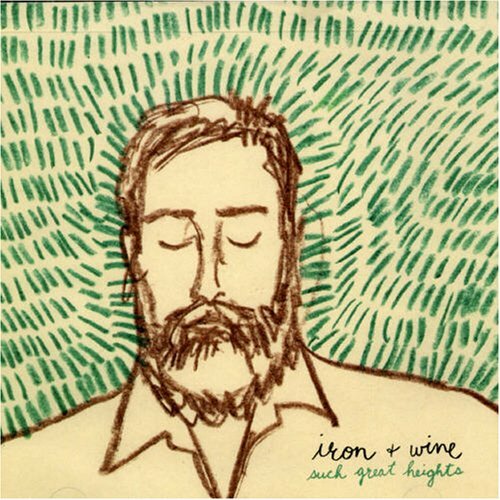 Samuel Beam, better known by his stage and recording name Iron & Wine ,is an American singer-songwriter. 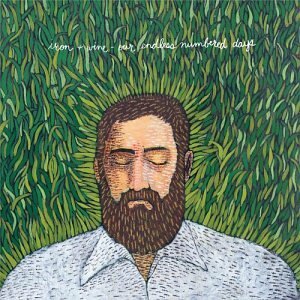 He has released four studio albums, several EPs and singles, as well as a few download-only releases, which include a live album (a recording of his 2005 Bonnaroo performance). 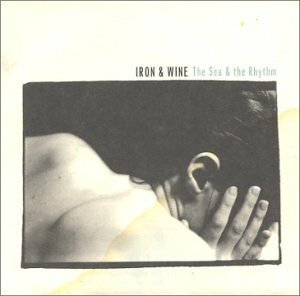 He tours with a full band. 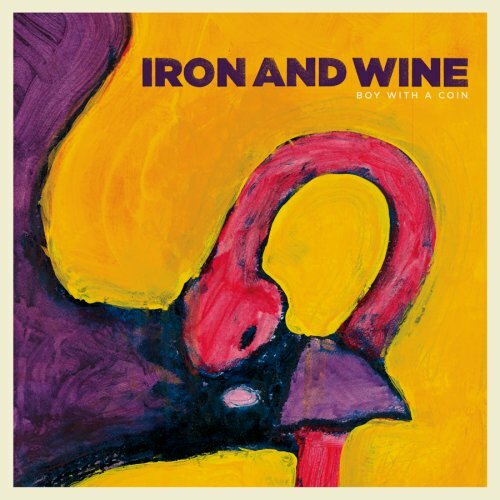 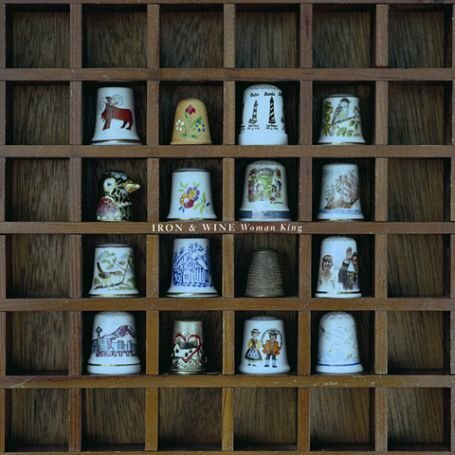 Iron & Wine released the following albums including The Creek Drank the Cradle (2002), The Sea & the Rhythm (2003), Our Endless Numbered Days (2004), Passing Afternoon (2004), Woman King (2005), Such Great Heights (2006), Boy with a Coin (2007), The Shepherd's Dog (2007) and Around the Well (2009).